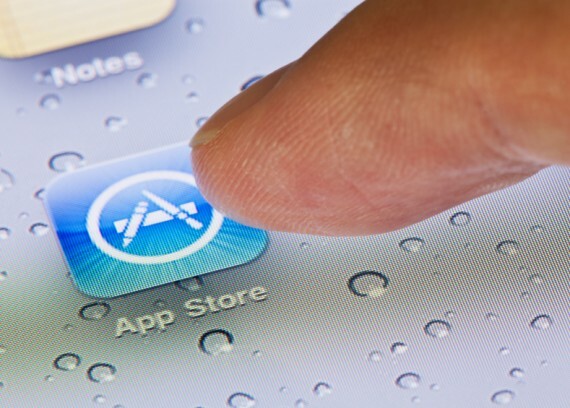 Hover over a product icon to learn more. We develop products that accelerate autism research. In the digital age, we integrate the vast amount of autism-related data into online resources for researchers, clinicians, and affected families. We conduct original research to define molecular mechanisms of autism. 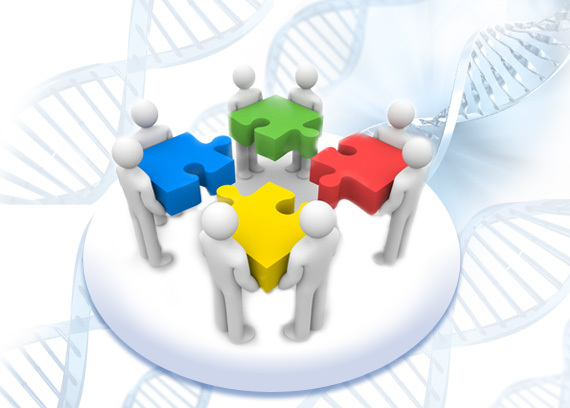 Our research team utilizes AutDB gene sets to publish numerous peer-reviewed research articles. Autism research encompasses many diverse areas such as genetics, neurobiology, immunology and psychiatry. The vast amount of data emerging from these fields and the complex nature of this information demands state-of-the-art IT solutions to collect, systematize, and analyze the data. 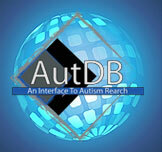 We have launched the first genetic database for autism, AutDB.